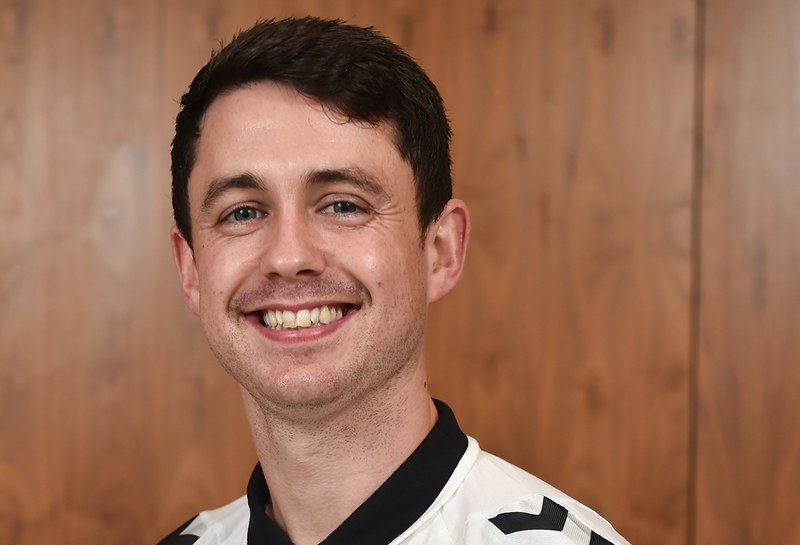 A graduate in Health Exercise and Sports Studies, Wyn joins us having worked at Sport Wales for the last twelve years as a Sports Development Officer within Sport Pembrokeshire. 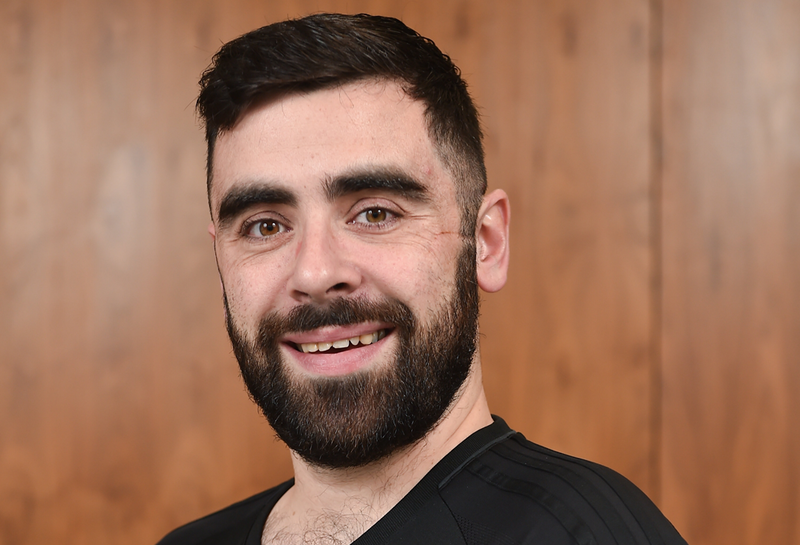 He is passionate about engaging people in exciting and innovative physical activities and boasts a wealth of experience in providing opportunities for people to fulfil their full potential in education, leadership skills and give them platforms to continue their development within the community club sector. His knowledge of the local area and ability to build strong relationships will be a key factor in the success of the project. 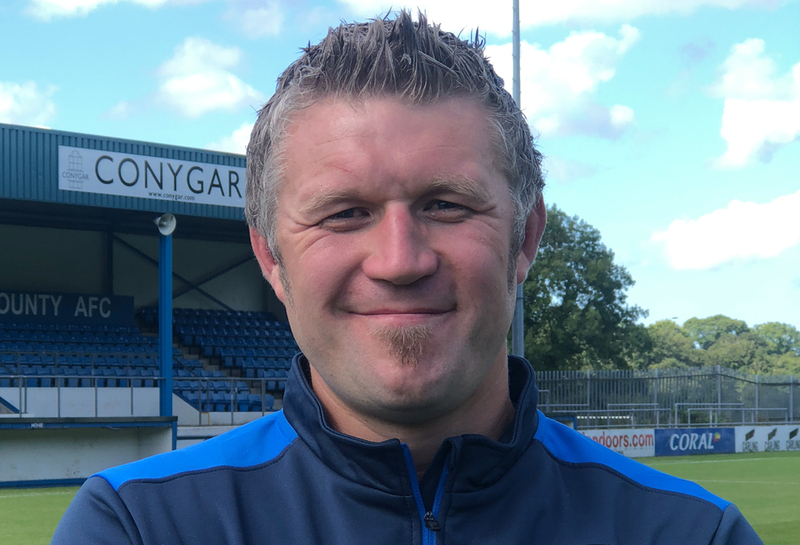 Wyndham brings a vast level of experience and huge passion to the 'More Than a Club' project and will be a valuable asset to Haverfordwest County AFC. I have been an employee of Vi-Ability for the past 4 years. I have a strong understanding of social enterprise and what is needed to support successful team delivery within a thriving social enterprise. I would consider myself a highly conscientious and trusted team member with a strong ability to work as both an individual and team member. I have a strong commitment to Vi-Abilities values and a working style that reflects this. Local representation at County Level; Abergele, Conwy u18, u22 senior. Graduated from IT Carlow with a 1st in Sports coaching and Management level 8, FAI Project FUTSAL ETB Coordinator NEIC Hub 2016. Worked in the FAI’s performance analysis department with the Women’s U17 squad and for 10 men’s full senior international games; including the European Finals 2016. Won 5 CFAI League/Cup titles with IT Carlow as a player, won 2 SFAI ALL-Ireland League titles as a DDSL manager. 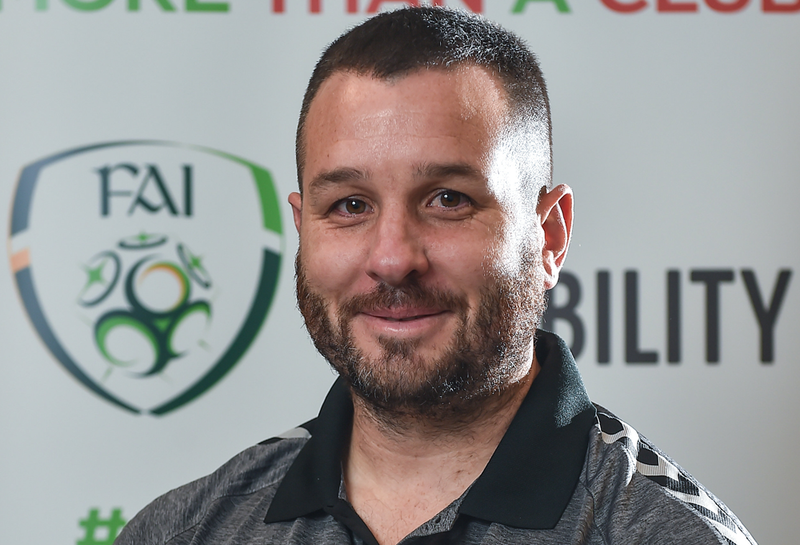 Derek has worked for the Football Association of Ireland for sixteen years in various roles including National Coordinator for Summer Soccer Schools and Futsal. “More than a Club” is the second Ireland Wales project that Derek has managed following the award-winning success of Project FUTSAL (Football Used Towards Social Advancement and Learning) which enabled over seven hundred unemployed people progress through a formal education programme facilitated through football into full time employment and third level education. 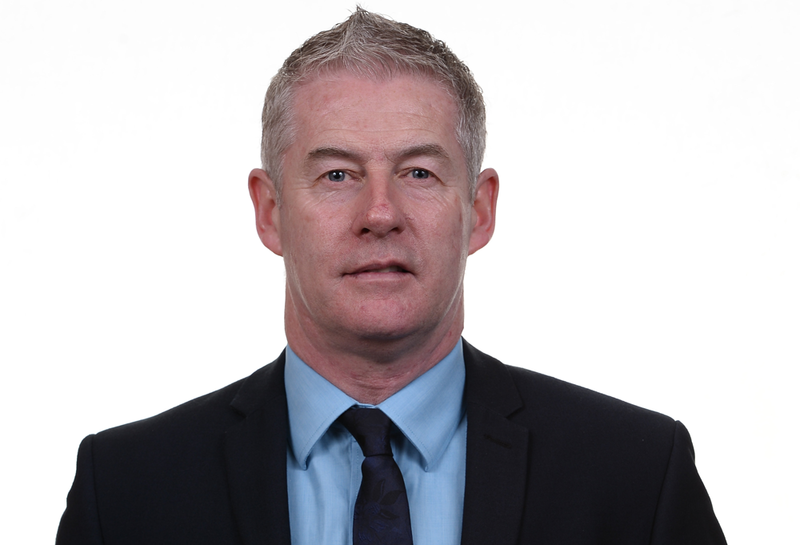 Derek holds a Masters Degree in Management (Innovation in Social Enterprise) from Dublin City University and a Diploma in Sports Management from University College Dublin. 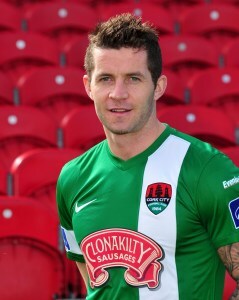 Derek is a former semi-professional footballer having played in the League of Ireland for sixteen years with clubs such as St. Patrick’s Athletic, Shamrock Rovers, Waterford United and Bray Wanderers. He also played for a season in the Australian National Soccer League. Derek is a UEFA A license coach and has coached Longford Town in the League of Ireland Premier Division as well as the UEFA Cup (forerunner to the Europa League). 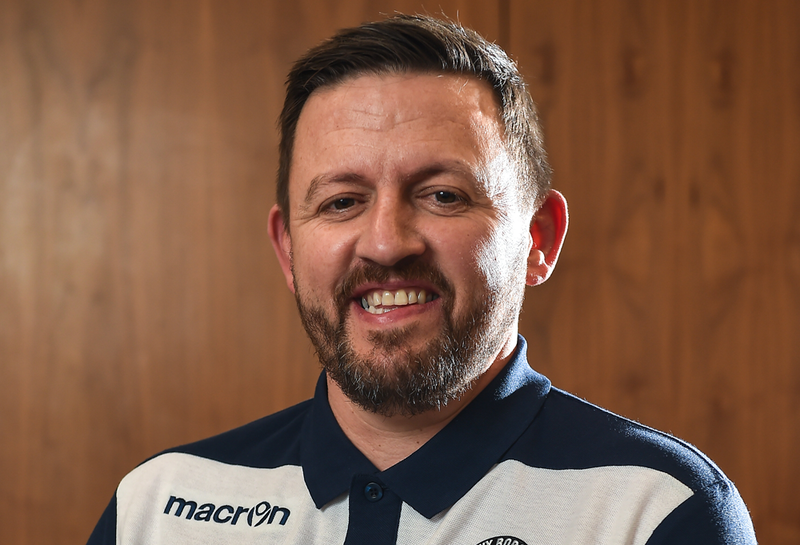 Derek assisted the Republic of Ireland U15 National team as a coach for five years and has also managed the Republic of Ireland National Senior Futsal team for five years. 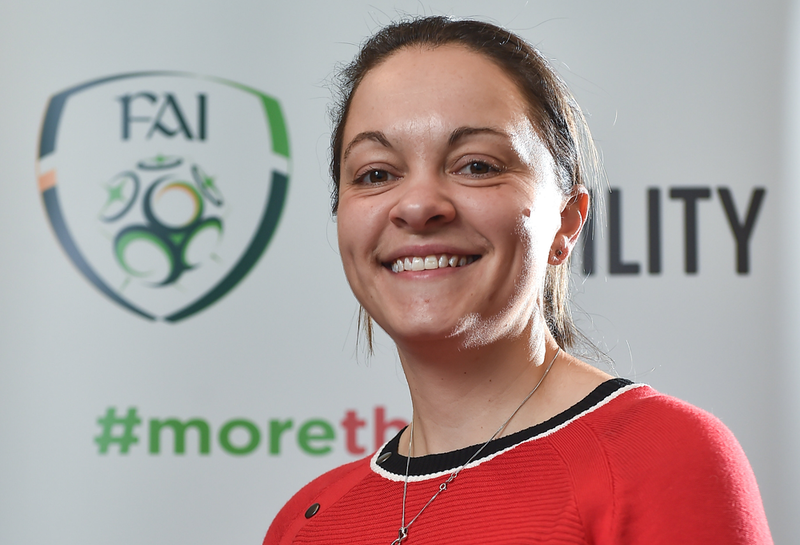 Clare has worked for the Football Association of Ireland for six years in various roles within our Finance and Grassroots Departments “More than a Club” is the second Ireland Wales project that Clare is involved in following her involvement in the award-winning Project FUTSAL (Football Used Towards Social Advancement and Learning) which enabled over seven hundred unemployed people progress through a formal education programme facilitated through football into full time employment and third level education. 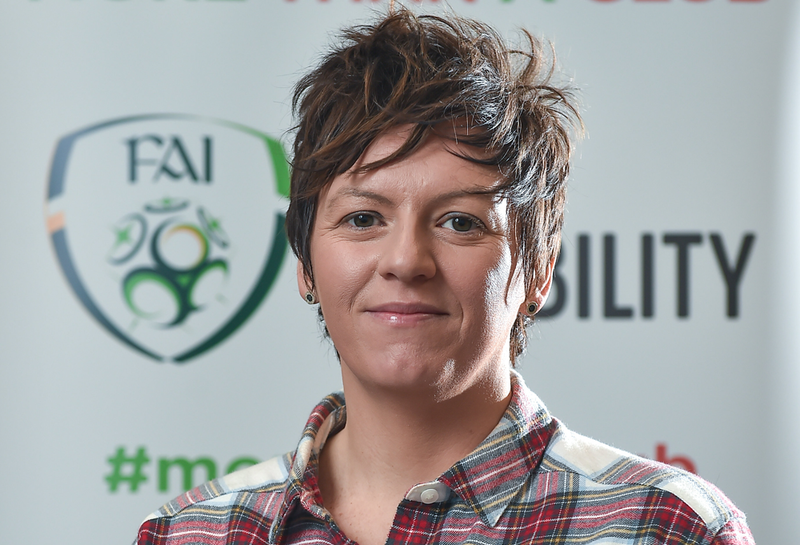 Clare holds a Masters Degree in Sport and Exercise Management from University College Dublin and an Honours Degree in Business in Recreation and Leisure Management from Waterford Institute of Technology. 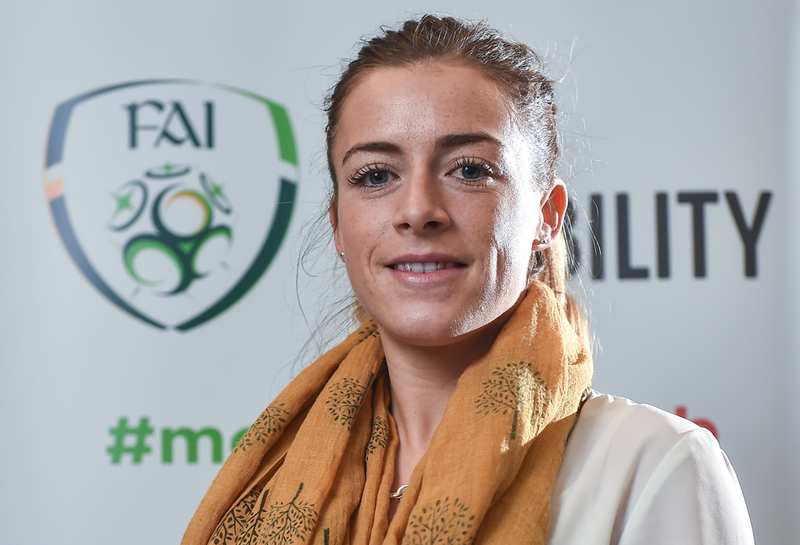 Clare is a former Women’s National League footballer having played in the League since its establishment in 2011 up until 2016 with clubs Wexford Youths and Raheny United. 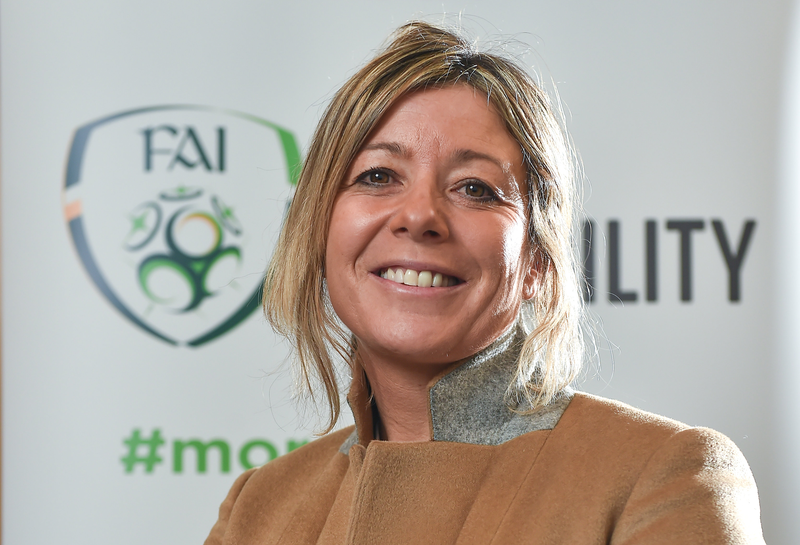 During her career Clare has won all the major titles including League and Cup, as well as reaching the last 32 of the UEFA Women’s Champions League during her time with Raheny United. Clare also currently plays Ladies Gaelic Football for Laois Ladies. Head of Enterprise and Life Science. UK Business and Marketing Manager Pfizer Pharmaceuticals. South Wales Ladies Hockey Coach. : I joined Vi-Ability in 2015 to over-see the expansion into London. Prior to this, I worked in senior management roles within local authorities and oversaw the UK and international business development at Sports Leaders UK. 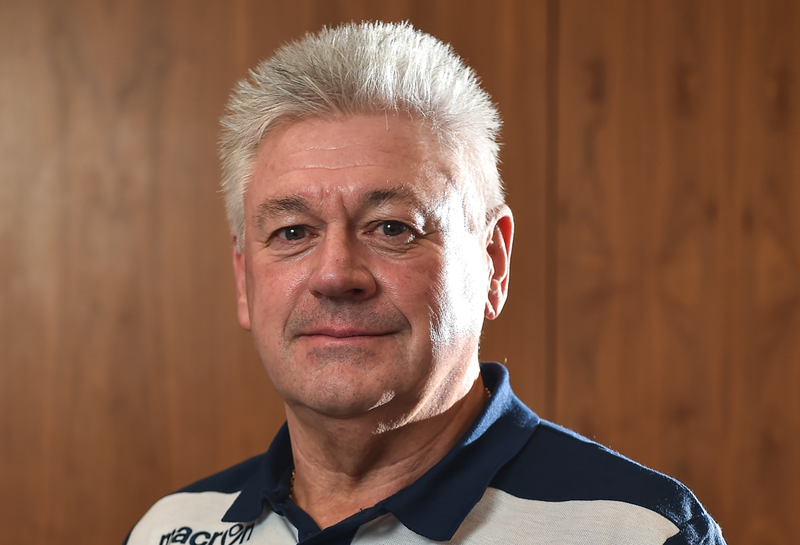 At Vi-Ability, I bring my strategic and operational knowledge together with my desire for helping young people develop and achieve their full potential alongside club and volunteer development. I am an avid runner and qualified running coach having run 3 marathons. I have my own running club, Crawley Run Crew and am also a volunteer for a dog rescue called Lurcher SOS as am passionate about animal welfare. Founder, and ex-CEO of Vi-Ability Educational Programme. Co-Founder of The Good Wash Company. Trustee of Street Football Wales, the Welsh Football Trust and Business Wales. Global Ashoka Fellow, and an honorary Social Enterprise UK Fellow. Holder of an MBA in Football Industries. League Football Education – Ambassador for Education amongst elite athletes. Other Ambassadors included David Bentley, Tracey Neville and Darren Campbell. I have worked for Vi-Ability for almost four years as a senior Trainer, now Community Development Officer where my role has lead me to the privilege of engaging with a variety of individuals from all over the world, delivering educational programmes and providing each individual to maximise their potential on our programmes delivered. I am extremely passionate about helping individuals achieve the unthinkable and guide them in the right direction to progress. Sport being a huge part of my life leads me on to another profession that I am equally passionate about, coaching. Alongside that, I am passionate about education and combine my role as a goalkeeper coach and Education Officer for young athletes that are striving to achieve. My role as Community Development Officer provides me the opportunity to work with multiple target groups in aid of growing the club’s community engagement pathway in order to supply members of the community with options to engage with the football club and broaden their opportunities within the community via the football club. Former Welsh rugby international (training squad) and Scarlets player (outside half). B license coach, U17/19 Wales Women’s Goalkeeper coach and Education Officer. Played in the American college league for Bellevue University soccer team. Bishopstown Training Ground, Curraheen, Co. Cork. Project Training Lead – Managed new hire training and upskill training of existing staff on two high profile projects for Abtran’s clients. This included identifying, assessing and analysing training needs requirements for existing and additional staff. I sat on the Board of Management of Cork City FC for 3 years from 2012 to 2015 and held the role of company secretary for 2 years. Twenty-five years as Managing Director of the UK largest Food Packing Company ‘Davies Bakery Supplies Ltd’. Treasurer and First Team Goal Keeper Coach at Conwy Borough FC. Five years as Financial Assistant at Vi-Ability. Still plays football 6 days a week at 62. Since 2009 my professional background has been mostly sport development having moved to Cardiff to study the subject at University South Wales. During this study, I worked part time for Sport Cardiff, the sport development wing of Cardiff council. When my studies finished I began in the role of Football Development Officer for them. This role involved development work in the city, but also overseeing the Disability Football Project for Cardiff City FC for a number of years. Following that role, I worked in Business development for a sports events company and managed my own coach sports coaching business in Cavan/Monaghan before starting in this role. While in these roles, I also have furthered specific education with a Post Grad in Sport Management, UEFA B licence and currently engaged with a Coaching Science MSc. All of these along with my experience has given me the necessary skills to be more than competent in my role on the More Than a Club Project. In 2012 when the Olympic and Paralympic games were in London, the project I managed was awarded the Inspire mark as recognition for the great sporting programmes for people with disabilities. Additionally, I managed some Cardiff City FC disability specific teams to national success in various competitions during my time spent at the club. 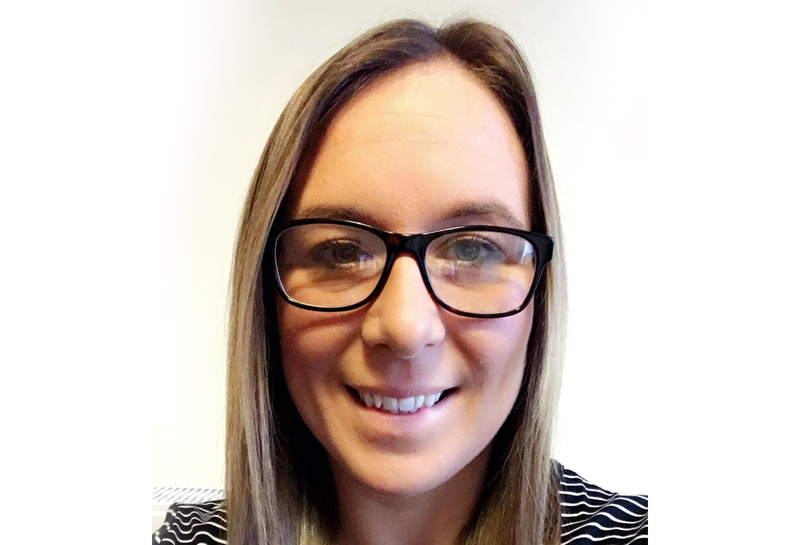 A former Sport and Exercise Science student of Cardiff Metropolitan University, she is a dynamic and ambitious professional with a passion for sports and social action. 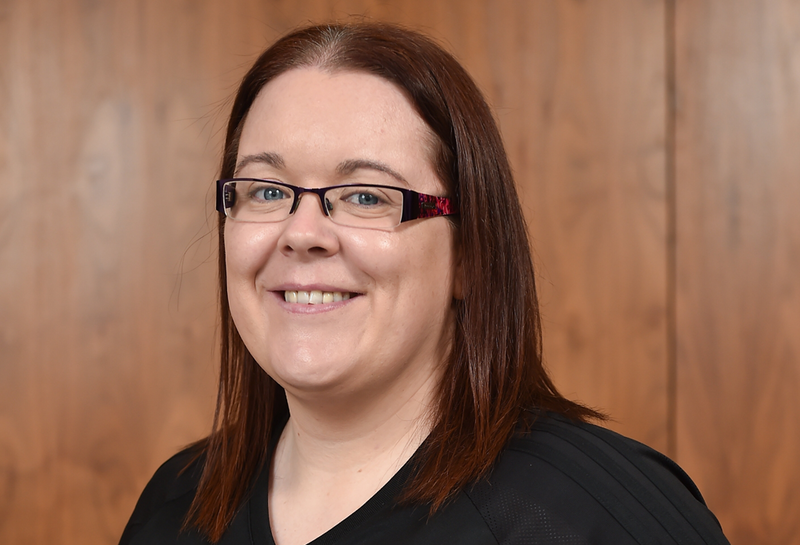 Her passion for sport is a major motivator in working for Vi-Ability, and she is driven by innovative ideas for health and education integration in order to enable people from diverse backgrounds to be involved in sport. She is also a graduate from the Chartered Institute of Marketing (CIM). Natasha’s 4 years at Vi-Ability has given her the opportunity to combine her knowledge and experiences of managing projects right through to supporting growth of the social enterprise, her main focus now lies in showcasing the exciting work of the EU funded ‘ More than a Club’ project which further contributes to Vi-Ability’s social mission. Natasha plays Field Hockey for Clifton Robinsons Hockey Club who play in the English Premier League. 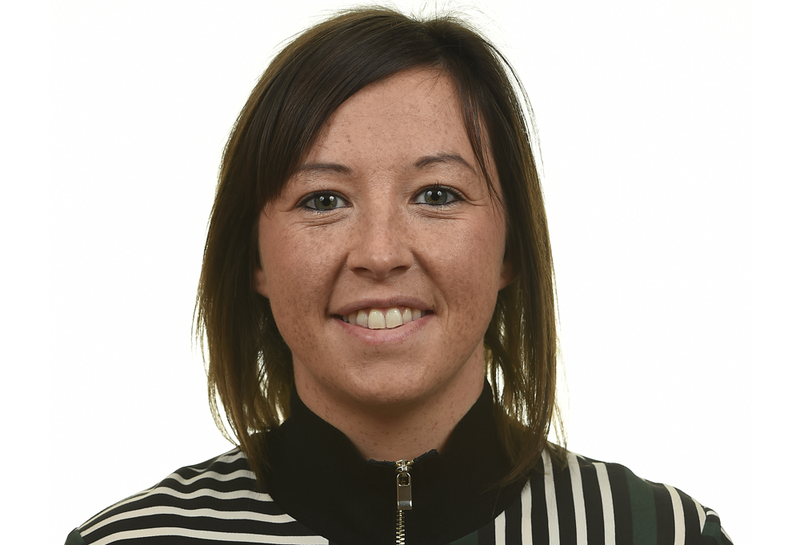 She also has 74 caps for the Welsh Women’s national team. Since gaining her first cap in Dublin in 2012, she has represented Wales at 3 European championships and most recently the at the World League championships which were held in where she reached the semi finals. Natasha hopes to attend the Commonwealth Games this year in the Gold Coast.